Hey guys i've just been reading up on the aftermarket turbo threads to suit hilux diesels. They do seem very expensive for kits . so i decided to do a bit of a trial run and have had massive success. I have a 89 surf whcih runs a 1997 5L 3 litre. I have fitted a T25g off a early Nissan SR20 to it and it seems to match almost perfectly. I currently have it on 10psi and it is a completely different car to drive now. I used to have the surf turbo kit on this engine but that didn't perform near as well. Anyway i am a fitter and machinist by trade so was able to do everything my self which made this very very cheap. Few little things like modifying the wastegate actuator bracket but nothing major. Used all the standard cross over pipes so looks almost factory. 1989 Toyota Hilux Surf - 5L Turbo Diesel - 33 inch Baja Claws and other things. 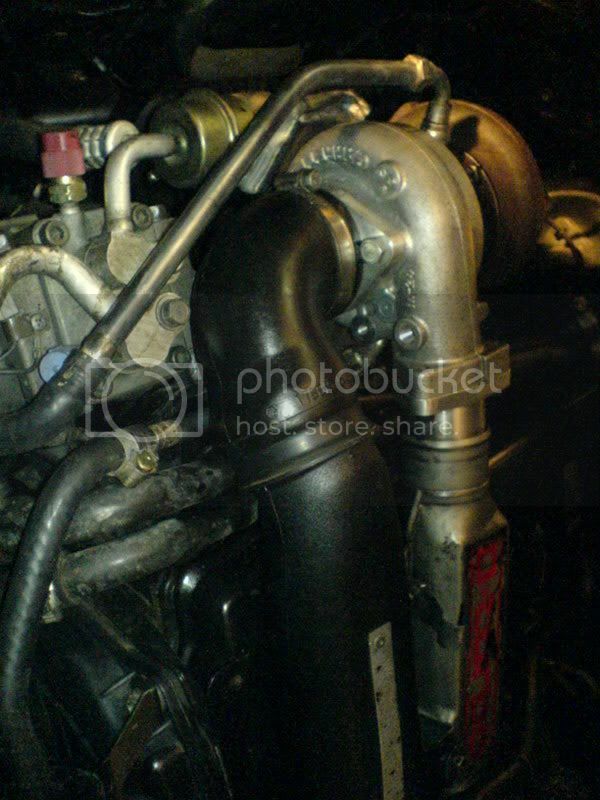 Mate that looks realy good, im a fitter myself and im currently running an AXT turbo kit on my TD42 Patrol ute. its got good power but being the young fella i am im always after more power. and iv been thinken of doin the same thing. 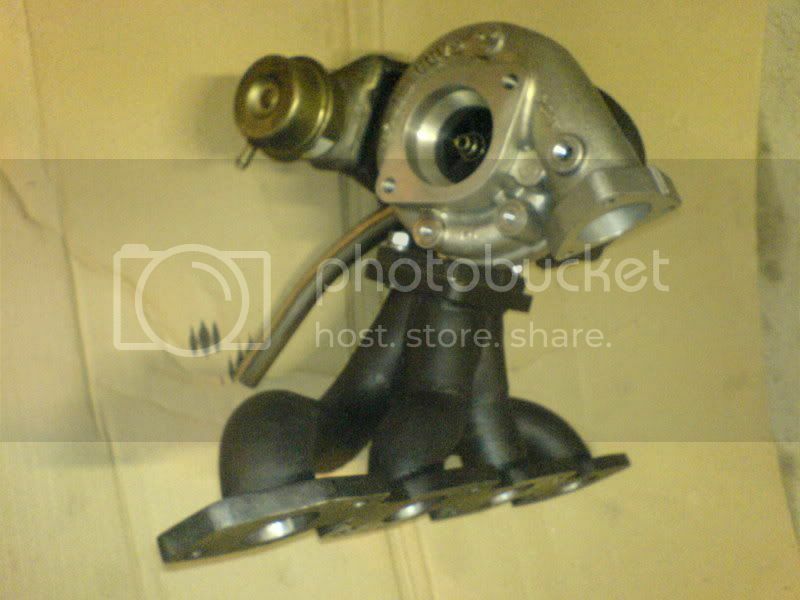 that is making my own manifold, but still use the same turbo as i think its a good size but i want to make all custom piping and bigger dump pipe, and iv got a top mount intercooler off a Subaru WRX that i want to incorperate into the system. and hopefully get a few more ponys outa the big 6cyl diesle. Any way mate well done for your efforts. yeah thats awesome mate! Should look into a T28bb had one of those on my old SR20 and spooled up just as quick as the T25 but heaps more pull due to being bigger and ball bearing, probably push too much into the old diesel tho! Thats an awesome manifold, well done! if the turbos of an sr20 then its for a petrol engine rite? and i thought you couldnt use a petrol eng turbo diesel. and the manifold is awsome. does it flow a lot better the the cast one that was on there? Yeh everyone will tell you different stuff about the petrol turbo/diesel turbo but what i found was that no one actually had any real world experience, it always came from a friends' friend whos' uncle did it. I definately wouldn't put a later model turbo with ceramic exhaust wheel on it cos i rekon the diesel would knock it around a bit much. But yes you can use petrol turbos on diesels IN THIS CASE and they perform well. As far as the manifold goes anything would have been better that the standard one. I even made the manifold using the merge collecter used on all the really high end racing manifolds LOL. Worth doing its worth doing properly i say. A mate of mine did a similar thing with his Patrol. Made his own maniflod and exhaust system. Made the tanks for a intercooler and a new airbox. Bought a new TB34 Garrett and is getting 15psi at 1800rpm on his 4.2. Considering it's got 480k on it, it's a monster. I've driven 4 different kit setups and my mates home job leaves them for dead. I wanted to do the same to my 80 but never got around to it. Thankfully when we got our 105 it already had a Garrett on it, and I just had to swap it for the TB34 I had sitting in the shed. It's now punching out 13psi and it's a whole different car to drive. Good to see somebody else not prepared to pay $4k for a kit. 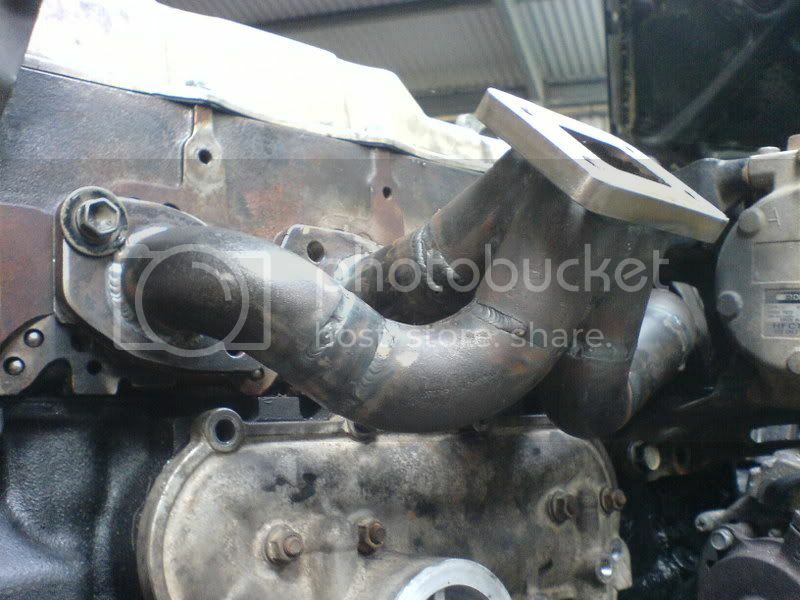 Excuse my ignorance but why are tubo manifolds cast instead of this type of set up. It looks neta and looks like it would shed heat better than a heavy cast one. is it a weight thing the turbo weight i mean. casting is cheaper and you dont want the exhaust to get to cool because its heavier and moves slower. Re: Hilux Aftermarket Turbos....Another Option!!! 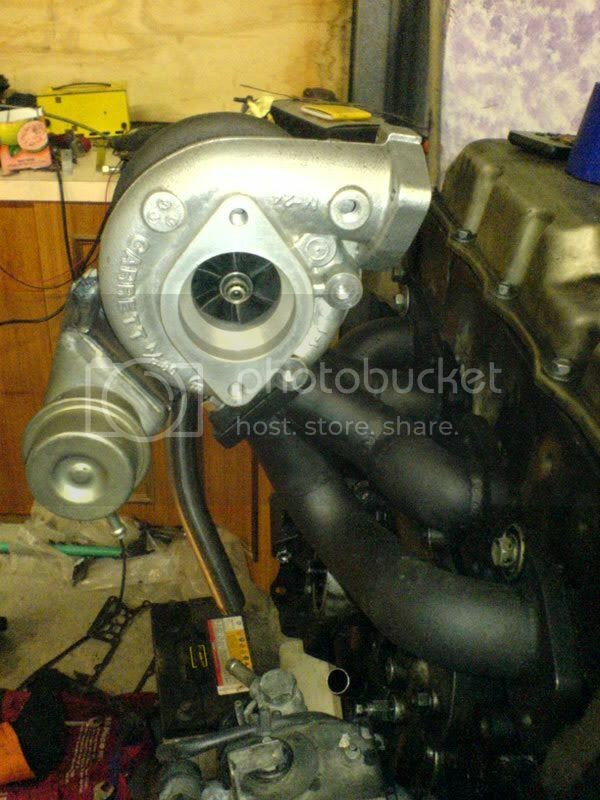 gday mate, Im starting to look at putting a turbo on my 03 hill that runs the old 5l engine. I'm still an apprentice so saving 2-4k when your getting paid penny and dimes is a nightmare in itself. I'm a chippy so know where the fuel goes in and the basic controls behind the wheel. I'm keen on getting out on the tracks but my mates are sooting around in old GQ's and the old girl really struggles to keep up, you don't have a shop by any chance do ya?